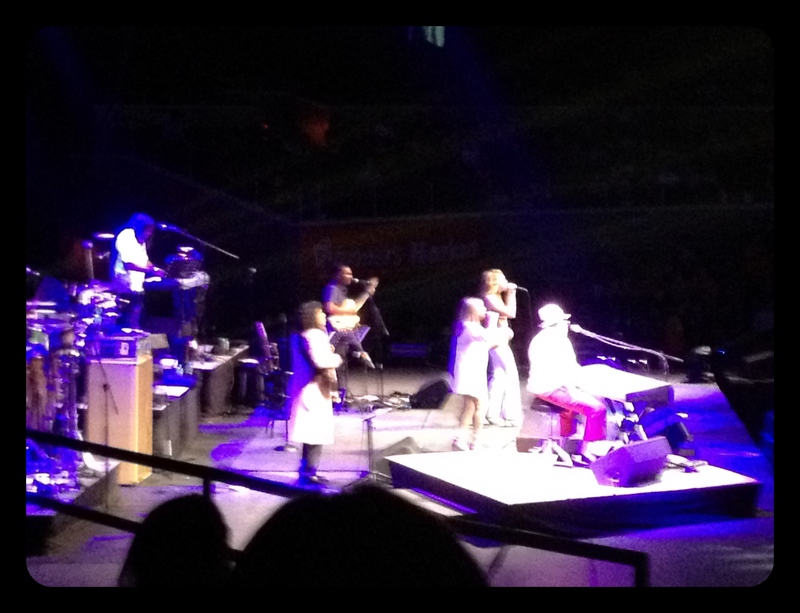 Concert Scene: Sergio Mendes and Brazil 2012 Live in Manila | Viva La Vida! The air was filled with the sound of pulsating percussion and the rhythm of samba and bossa music as Brazilian music legend Sergio Mendes serenaded the crowd in one hot summer night. 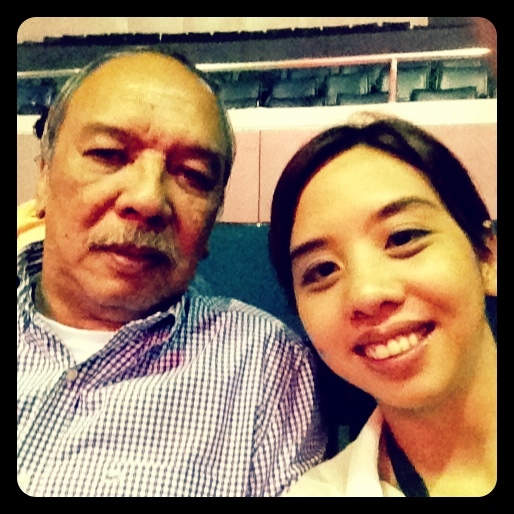 Sergio Mendes is one of my dad’s favorite artists and has seen him perform twice already in previous visits to Manila, so he was so excited to watch. To my surprise, one of my close friends Sitti Navarro, the Philippines’ Bossa Nova Queen, informed me she had tickets for dad to watch the concert. 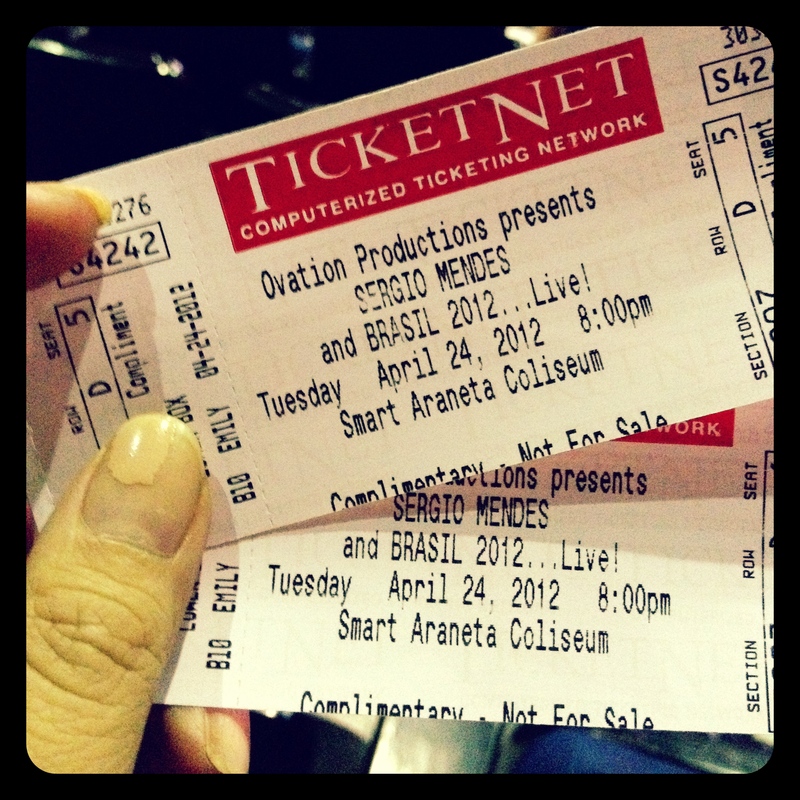 We sat at the lower box area where we had a great view of the stage. I didn’t mind the seats as I was just there to listen. I also grew to love Sergio Mendes as I grew up listening to his music, mostly under dad’s influence. 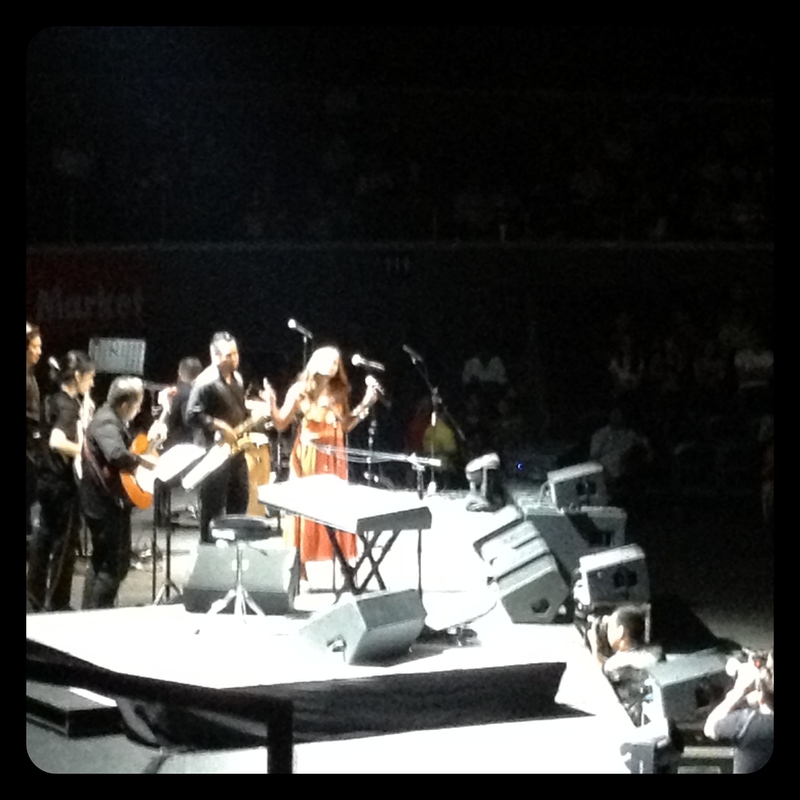 Sitti opened the concert, and I personally think there wasn’t anyone more suited to open for him than the Bossa Queen herself. 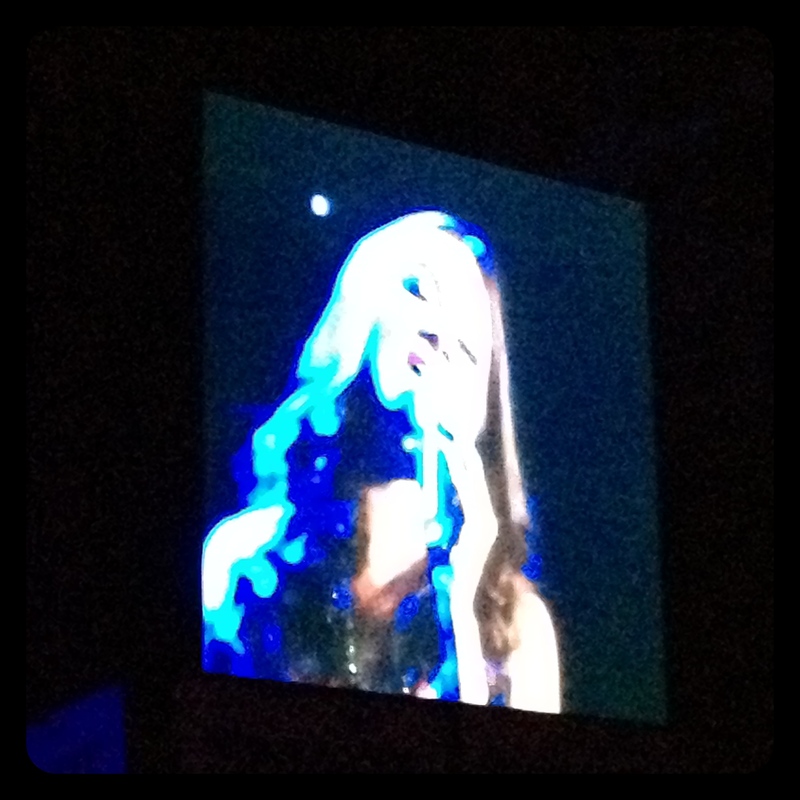 She sang quite a number of songs, with her hits like Para Sa Akin and some of her songs from her newest album. 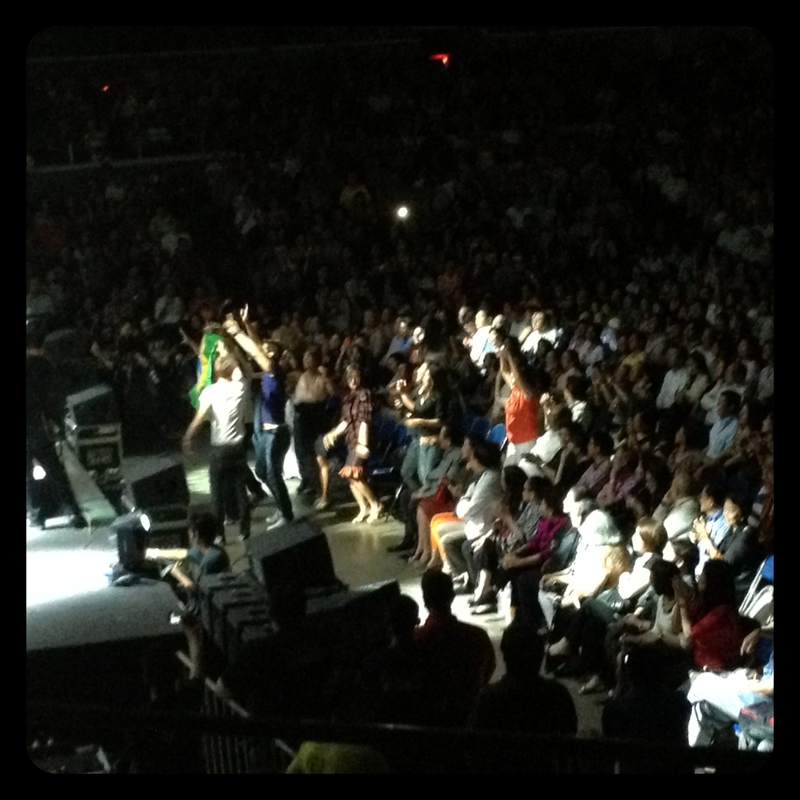 She set the mood of the concert, and everyone excitedly waited for the show to start. 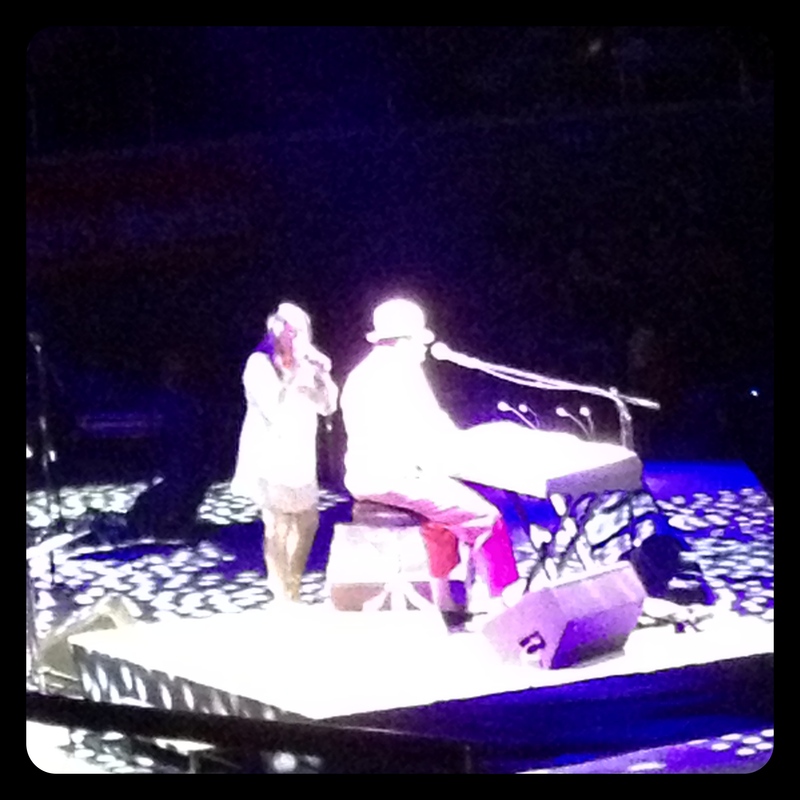 The band came out with Sergio Mendes taking his seat at the piano in the middle of the stage. The band sang Sergio Mendes’ greatest hits like Bridges, Never Gonna Let You Go, Girl from Ipanema, Magdalhena, Waters of March. 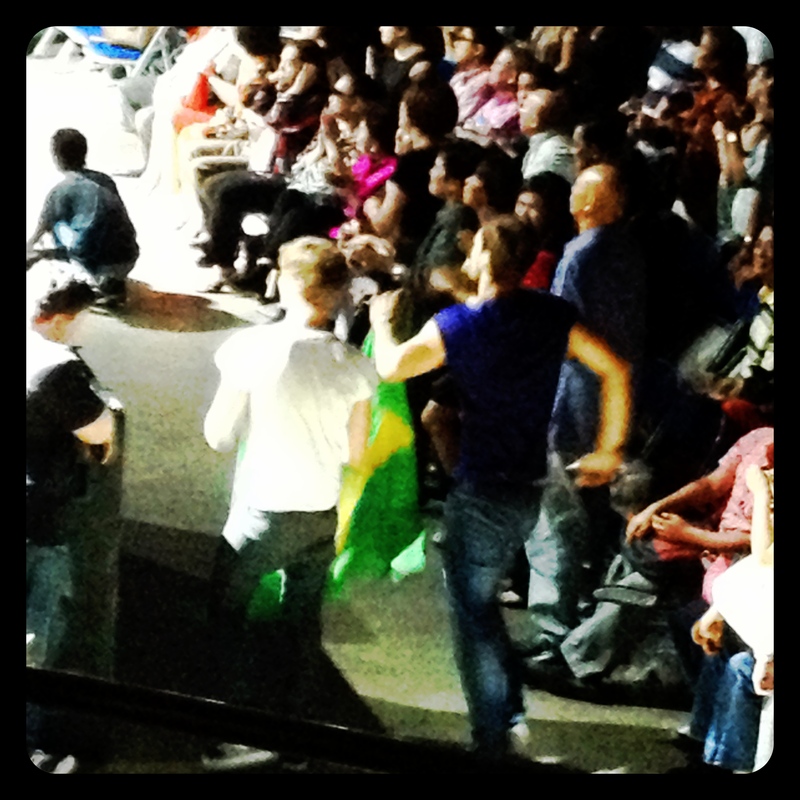 The crowd was on their feet as the band performed their biggest and most recognizable hit “Mas Que Nada”. I highly appreciated the concert and as someone who grew up on his music, I was glad to have recognized about 60-75% of the songs and the rest of the songs were so easy to listen to. He also did a modern take on some of his songs, like introducing guest rapper H20 to give it a more current flavor to his songs for the younger crowd (like me). The crowd was mostly composed of the older generation (ie, my dad’s peers) and a lot of high profile politicians including his Excellency President Noynoy Aquino and his rumored girlfriend Grace Lee, ex-president Erap Estrada and his wife Loi Ejercito, Secretary Mar Roxas and other big names in politics. And with that, I leave you with his popular song “Mas Que Nada” feat the Black Eyed Peas. 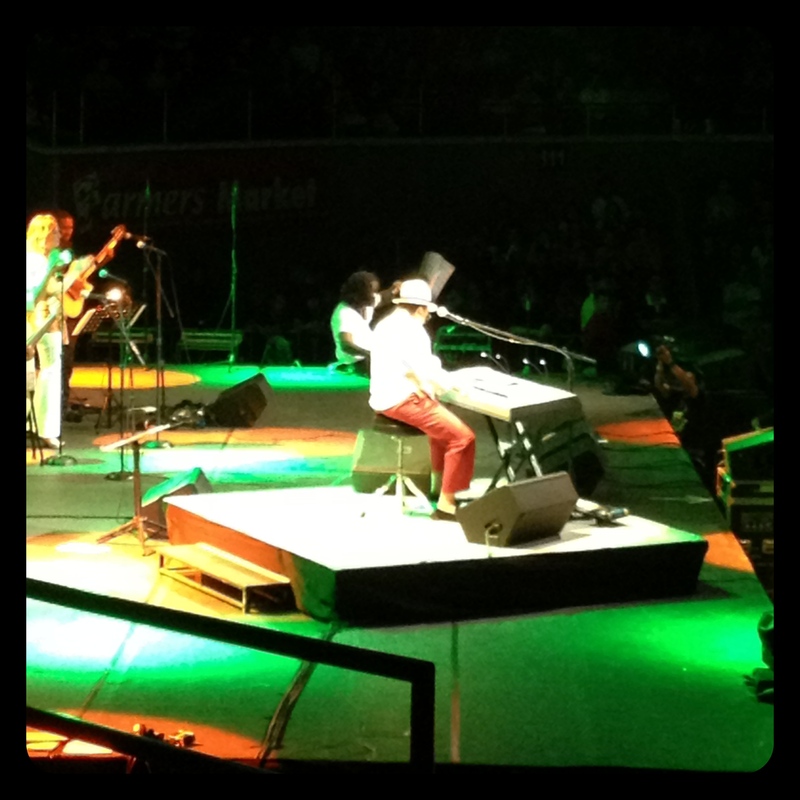 This entry was posted in Concert Scene, Music and tagged Angels, concerts, music, Sergio Mendes by Roxanne Calingo. Bookmark the permalink.